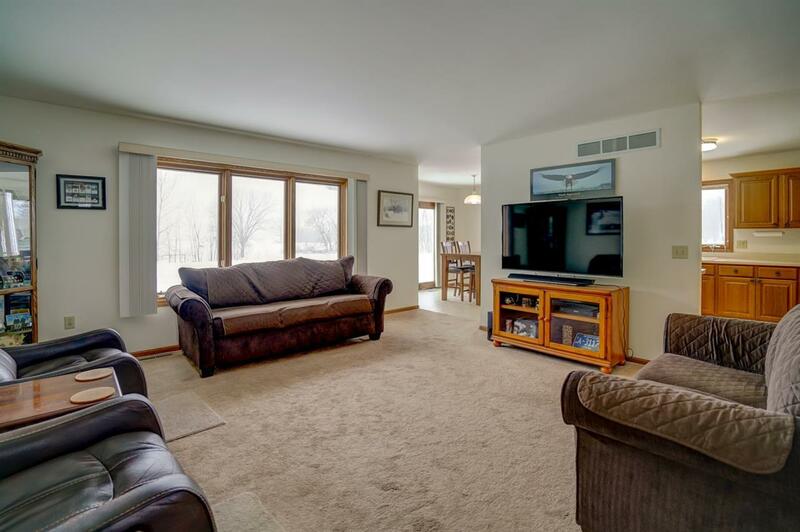 406 Prairie Grass Tr, Deforest, WI 53532 (#1849016) :: Nicole Charles & Associates, Inc. Need SPACE for the whole family? 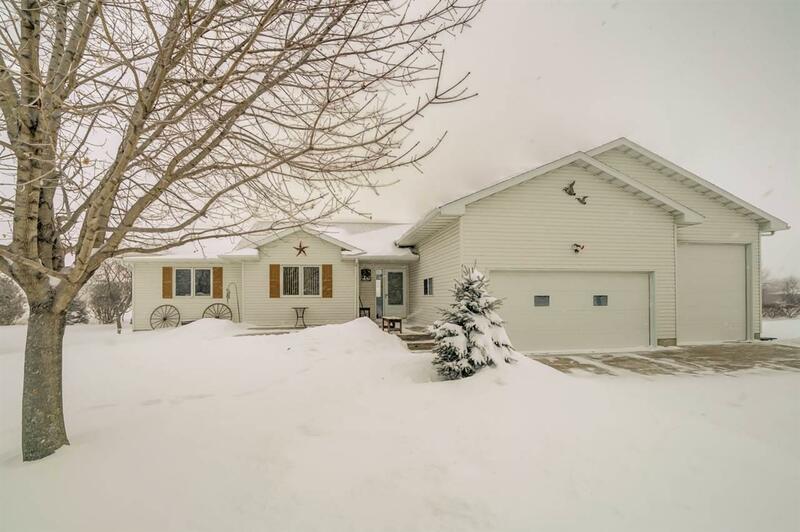 Check out this sprawling ranch-style home with 4 bedrooms & 3 baths. Large master BR w/en suite & WIC. Main bathroom has assist bars, handheld shower head & slip-proof seat. Main floor laundry too! 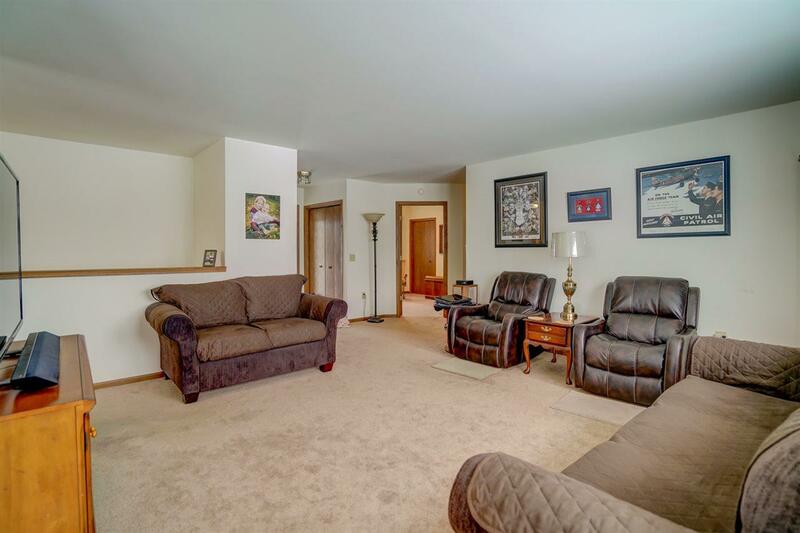 Lower level complete w/large family room, full bath & 4th bedroom w/WIC. Plenty of room for entertaining the whole family plus storage space too! Enjoy time out on the front deck or spend time tinkering in the garage - 3rd stall in the 3-car garage boasts a 10 x 10 door, perfect for storing a boat or camper! 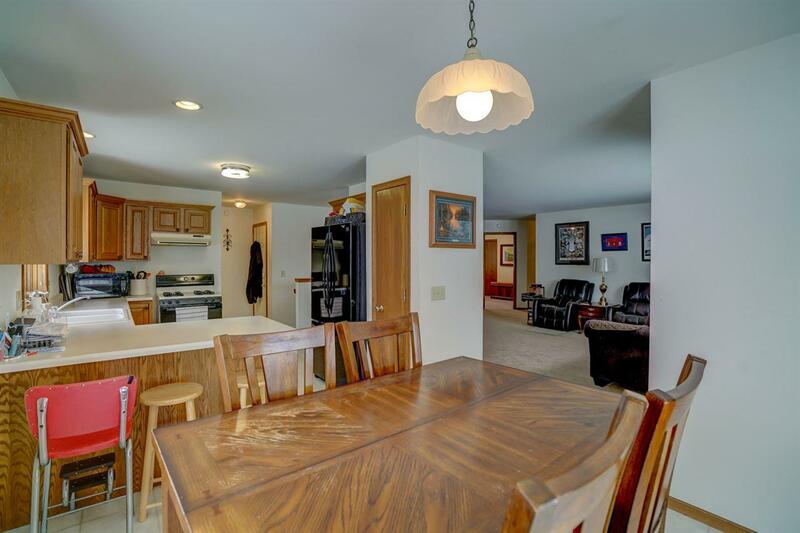 Close to bike/walking trails & easy interstate access. Don't miss this one!